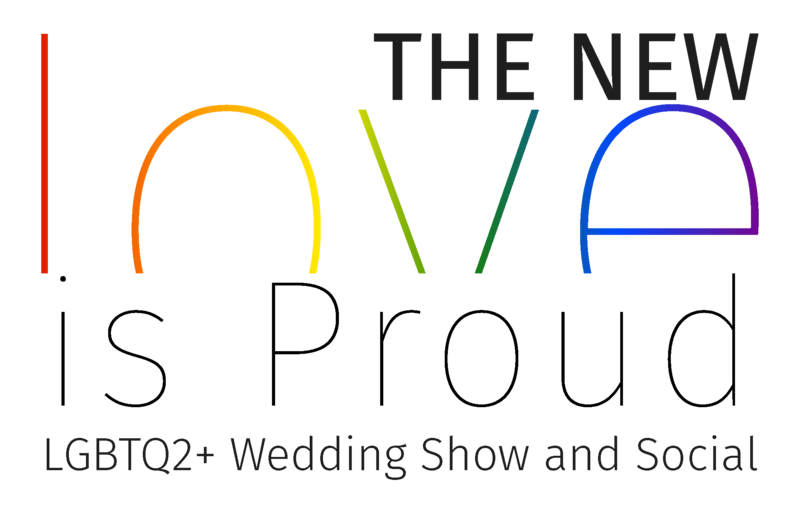 Alan Viau is one of the most sought after wedding officiants in the Ottawa area. He has been performing weddings 12 years. At 1100 weddings and counting, you’d think he has seen it all…but he assures me that brides and grooms are still finding new ways to bring out their personalities. Alan is an active editor and writer with his ottawaweddingjournal.com being one of the top 10 wedding blogs in Canada and listed as one of the top 105 in the worlds. In addition he is a yoga fitness and wellness coach, editor and writer for LoveOfLifeYoga.com. He is a regular contributor to Arianna Huffington’s new journal ThriveGlobal.com and also to OttawaWeddingMagazine.com, OttawaFamilyLiving.com, Fifty-Five-Plus.com. Amanda Powell Owner and Event Stylist for The Gathering Event Company -we are a Mother-Daughter duo who specialize in event decor, coordination, styling and floral design. We have a deep love for all things pretty, and unique! I have a degree of architecture, and that definitely drives my love for designing spaces. My mother Grace is the lead floral designer of the company, with over 20 years of experience. I grew up being her apprentice and I fell in love with styling events at a very young age. We are so excited to be celebrating our five year anniversary as a company. 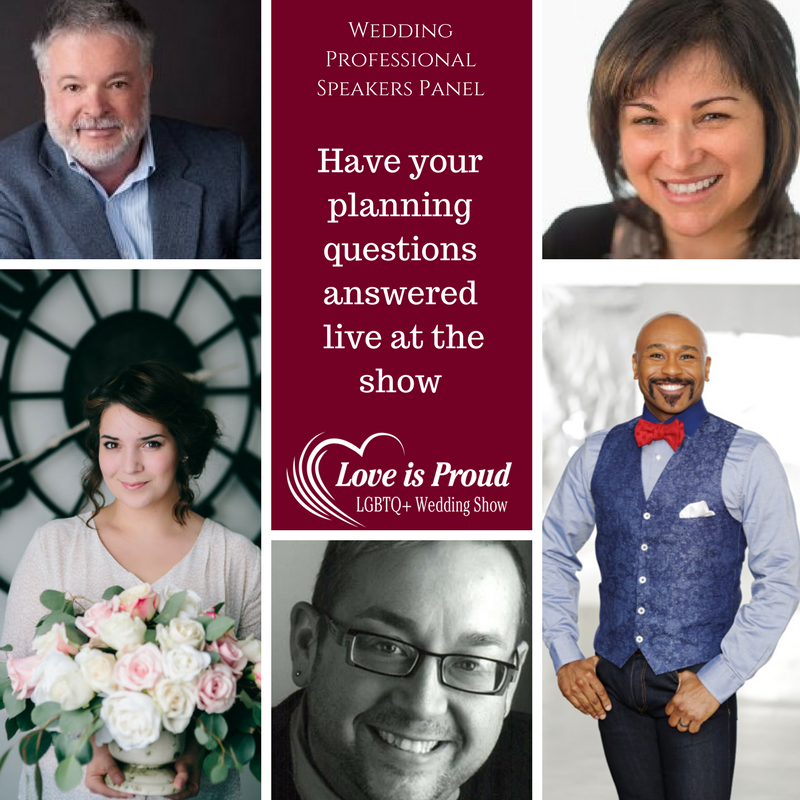 Author, designer, and lifestyle expert, Robert E. Blackmon, penned the everything you need and nothing you don’t handbook to make sure your dream wedding goes off without a hitch in his best-selling book, The Gay Groom’s Guide: To Planning Your Perfect Wedding Without Losing Your Mind. He’s two-parts Martha Stewart, one part Carson Kressley and a dash of B. Smith for style, so when it comes to wedding trends, Robert’s the go-to guy!